Source: AP Photo/Mulugeta Ayene Rescuers work at the scene of an Ethiopian Airlines flight crash near Bishoftu, or Debre Zeit, south of Addis Ababa, Ethiopia, Monday, March 11, 2019. WITHIN 48 hours of the Ethiopian Airlines crash, many countries had placed restrictions on the use of Boeing's 737 Max 8 aircraft. Malaysia, Singapore, and China have since been followed by Australia and now the UK. Other countries will no doubt follow suit. 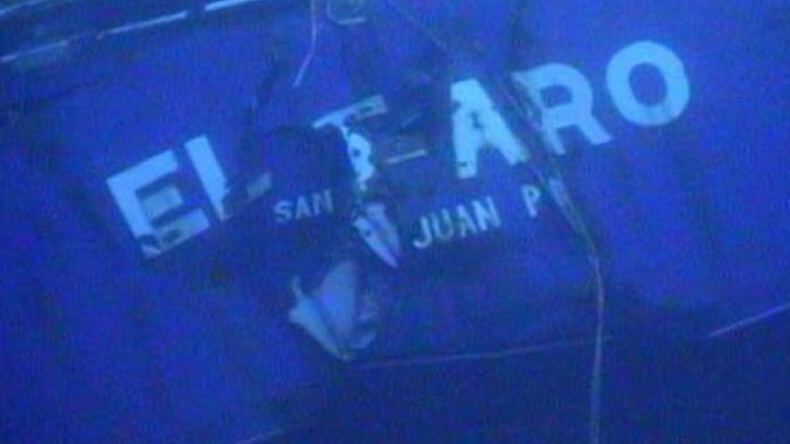 The March 10 tragedy has dominated headlines around the world as the names of many of the 157 passengers and crew on board the ill-fated flight are released. Relatives will naturally seek as full an explanation as possible, delivered with a consummate degree of alacrity. Lots of money rests on the outcome of crash investigators’ deliberations; should Boeing’s design or manufacturing process be found at fault, compensation claims could run into hundreds of millions of dollars. Ethiopia is a poor African country rather than a wealthy US corporation, and presumably possesses little capacity to scrutinise such disasters on its own account. That isn’t likely to matter too much, because expertise can easily be brought in from external providers as need be. Standard practice in aviation is for a preliminary report to be published within 30 days, and a final report within 12 months, in compliance with guidelines set out by the International Civil Aviation Organisation, the UN system counterpart of our very own International Maritime Organization. Good thing, too. Many people in shipping are frequent flyers, and naturally want the highest attainable standards of aviation safety. So do members of the public who only ever step on a plane at vacation time, come to that. But the comparison with the way shipping casualties are often handled is all too instructive. 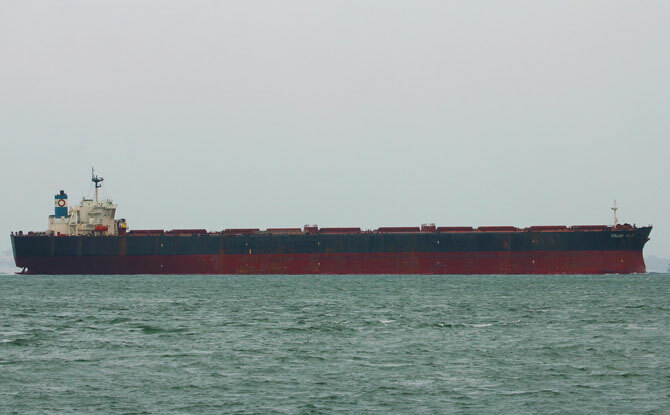 As my colleague Nidaa Bakhsh reported in March 2018, of the 884 shipping casualties in the preceding five years deemed very serious on the IMO definition, casualty reports had only been filed on just over half of them. Even where passengers perish, and not ‘just’ seafarers, proceedings are typically unhurried. It took four months for the Italian authorities to compile preliminary findings on Costa Concordia, for instance and that was an anomalously rapid turnaround being conducted under the glare of international press coverage. Most investigations take much longer and many do not ever make the light of day. There are sometimes mitigating factors, such as the difficulty of locating wrecks. The search for the remains of Stellar Daisy, a VLOC that sunk in March 2017, were only discovered last month. But in many instances, there are few obvious excuses for the discernible lack of promptitude. As the system stands, there is little incentive for anybody to hurry and no sanctions if they fail to produce the invaluable lessons learned that could prevent similar accidents from occuring. As noted earlier, Max 8s are now grounded in many jurisdictions. I am aware of no recent precedents in shipping; sister ships of vessels that feature in spectacular casualties generally continue to trade, even where design faults are suspected. Another contrast is that payments to the families of developing world seafarers who die in service are surprisingly small, often in the order of tens of thousands of dollars. To put it another way, many European homeowners have more by way of household contents insurance. Yet internal pressure for reform is limited. 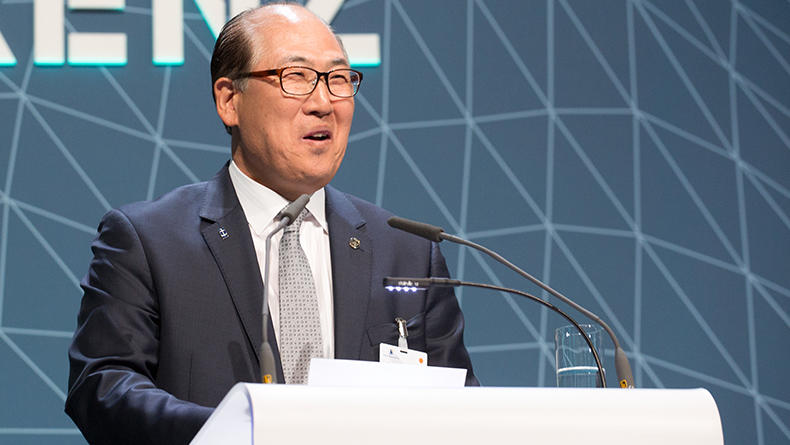 While IMO secretary general Kitack Lim admitted in a recent Lloyd’s List podcast that more needs to be done, his idea of action centred on “more conversations with member states”. Discussions are always a necessary first step, of course, but never enough in themselves. In truth, shipping continues to get off lightly. And unless the public ever becomes aware of our failings, that will not be changing in a hurry.